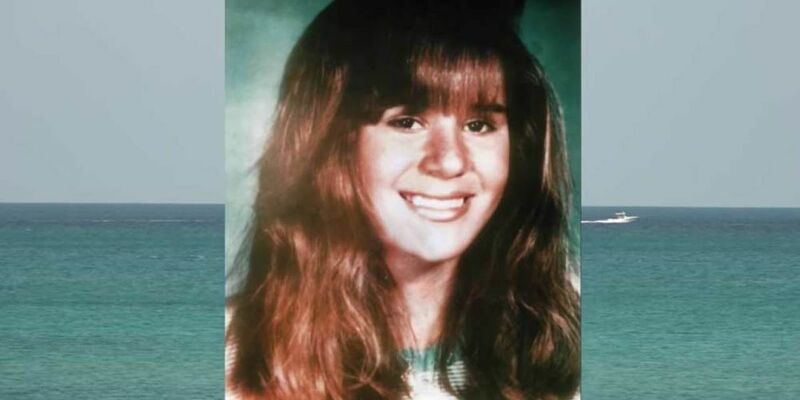 JUPITER, Fla. — Sunday marked 29 years since Jupiter teen Rachel Hurley was found murdered near the beach. Although no arrests have ever been made in the case, that isn’t stopping those closest to Hurley from giving up hope. One of her best friends, Sheri Duff, continues to press for answers and plead with the public for help. “One major thing I could just really emphasize to the public is if you know anything, if you’ve heard anything, whether you think it’s too small or too little, it’s not,” said Duff. On March 17, 1990, 14-year-old Rachel Hurley spent the day boating with friends near the Jupiter Inlet. She was supposed to meet her mom in the parking lot of Carlin Park later that afternoon, however she never showed up. Not long after authorities began searching, they found Rachel’s body in a wooded area not too far from the park. The teen had been raped and strangled. Four years ago, Duff created the Facebook page “Justice for Rachel Hurley” that now has more than 700 members and has received dozens of tips that detectives have pursued. “Every year something new comes out,” said Duff. This year, the Palm Beach County Sheriff’s Office released a mini documentary called “The Lead,” which is about the murder and the search for who is responsible. “Somebody murdered Rachel and is out there enjoying life, just went on with their life like nothing,” said lead detective William Springer. Authorities say despite decades passing, they have physical evidence but right now they just need a name. In the meantime, if you know any information you are asked to contact Crime Stoppers at 1-800-458-8477 (TIPS) or Springer at 561-688-4013.